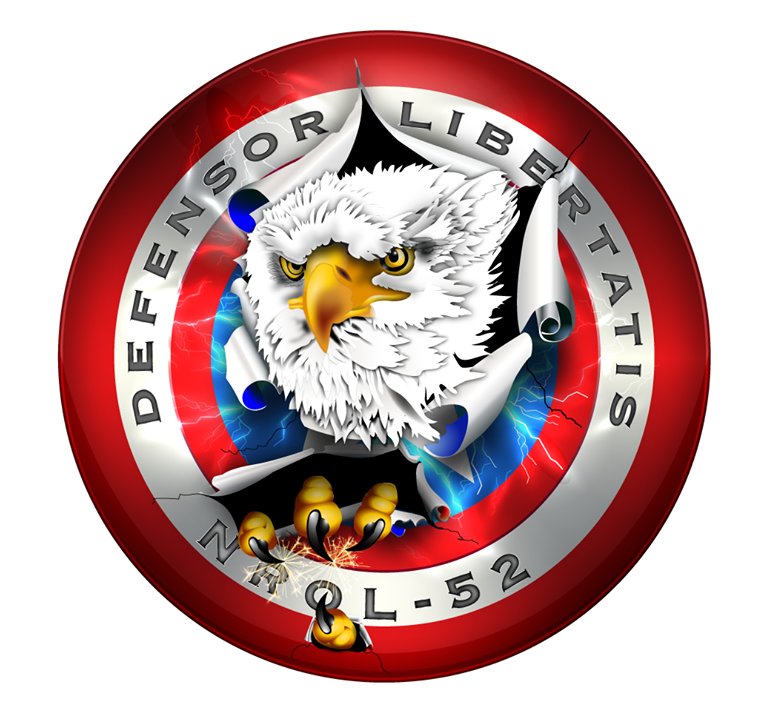 Within hours of its arrival in a classified orbit on Sunday, satellite trackers spotted the clandestine NROL-52 satellite – confirming its expected orbital trajectory and adding further proof to its suspected role within the satellite fleet of the U.S. National Reconnaissance Office. NROL-52 leapt off the ground atop an Atlas V 421 rocket Sunday morning, lifting off from Cape Canaveral’s Space Launch Complex 41 at 7:28 UTC. Departing to the south-east, Atlas V took flight after a ten-day struggle with weather conditions at Florida’s Space Coast and some technical trouble causing a string of three launch scrubs October 5 through 7 and another weather-related delay Saturday morning. 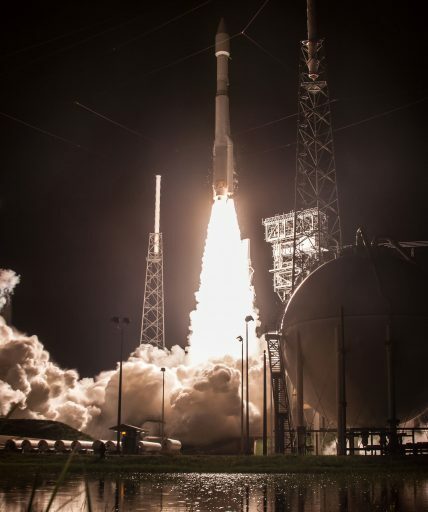 Powering away from Cape Canaveral, Atlas V dropped its twin boosters two minutes and nine seconds into the flight after each contributed 172 metric-ton-force of thrust through the initial climb past the speed of sound and out of the dense atmosphere. Atlas V fired its 420-metric-ton-force RD-180 engine until four minutes and ten seconds into the flight before the spent first stage fell away and the trusted Centaur upper stage ignited its RL-10C engine for an initial boost into orbit. When the payload fairing separated from around the NROL-52 satellite four minutes and 34 seconds into the mission, Atlas V headed into the typical news blackout in place for the NRO’s classified satellite launches. However, based on the rocket’s south-easterly trajectory away from Cape Canaveral and a warning issued for the deorbit of the Centaur upper stage over the Pacific some eight and a half hours after launch, it was clear that the mission was headed into a Geostationary Transfer Orbit. In fact, the NROL-52 mission appeared to be a close repeat of the NROL-61 launch of 2016, to date the only other NRO mission using an Atlas V 421 vehicle. 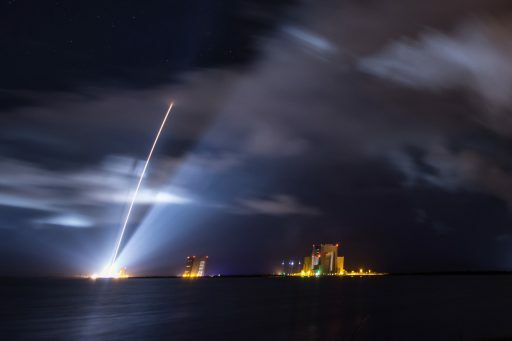 The NROL-61 mission placed a single satellite (USA 269) into a Geostationary Transfer Orbit as the first in the fourth generation of the Satellite Data System (SDS) tasked with relaying commands and data to and from lower orbiting reconnaissance satellites – allowing reconnaissance data such as images from the Keyhole satellites to be available to analysts in near real time. 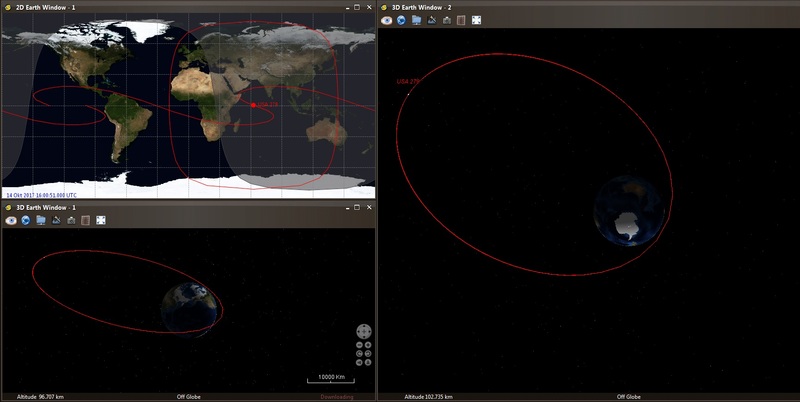 Using the NROL-61 mission as reference, satellite analyst Ted Molczan created tracking elements for satellite spotters to use in their search for NROL-52 in the hours and days after its launch. Paul Camilleri, based in Australia’s Northern Territory, was the first to observe the newly launched NROL-52 and its Centaur upper stage just four hours after launch, tracking NROL-52 for 83 minutes and Centaur for almost three and a half hours as his location is ideal for observing high-altitude GTO and GEO transfer injections. These initial data points allowed orbital elements for NROL-52 to be refined for further tracking efforts. 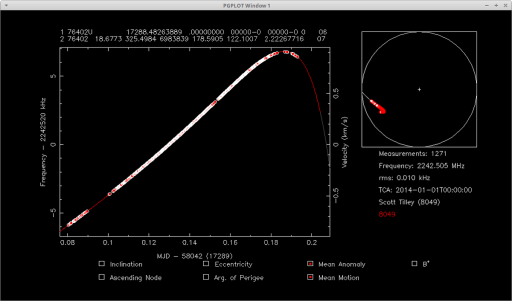 Though there is still some uncertainty in NROL-52’s exact parameters, the approximate orbit of 1,113 by 35,802 Kilometers, inclined 18.68 degrees is a very good match for NROL-61 that had shown up in an initial orbit of 1,108 x 35,806 km, 18.68°. 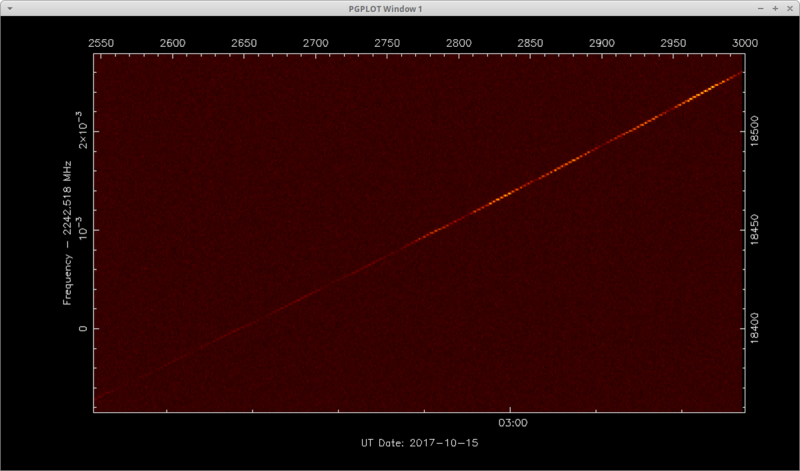 Satellite tracker Scott Tilley, based in Roberts Creek, Canada, picked up radio signals from the newly launched NROL-52 payload later on Sunday, showing the same 240-second periodicity in its Telemetry & Telecommand beacon that had been observed for USA 269 in the early portion of its mission last year. Tilley’s Doppler measurements also confirmed the orbital parameters based on the earlier observations from Australia. With the satellite using the same launch vehicle as NROL-61, entering an identical orbit and exhibiting the same behavior, NROL-52 can be identified with very high certainty as belonging to the next generation of SDS satellites. Re-named USA 279, the satellite will soon begin raising its orbit to enter Geostationary Orbit where its speed matches that of the Earth’s rotation to allow the satellite to remain locked in position over a chosen spot on Earth. 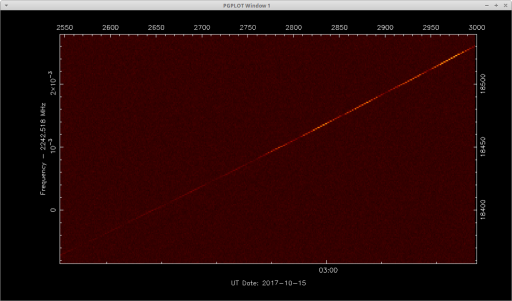 USA 269, the first in the new SDS generation, is currently operating over the Indian Ocean near 90°E in Geostationary Orbit and satellite trackers will attempt to keep tabs on the newly launched craft to see where it will enter the constellation. Given the type of launch vehicle and payload fairing, the 4th generation of SDS likely features larger and heavier satellites than the previous third generation, expanding capabilities to respond to a growing demand for secure space-to-ground communications. According to performance information, Atlas V 421 can deliver up to 5.1 metric tons into the NROL-52 orbit, placing it in the typical mass range of powerful communications satellites. With the second generation, SDS began operating satellites in Geostationary and Molniya orbits, a pattern that continued into the third generation until the replenishment of Molniya satellites stopped around 2007 – indicating SDS moved to a pure-GEO-based system. The current Satellite Data System is similar in architecture to NASA’s Tracking and Data Relay Satellite System in that a number of satellites in Geostationary Orbit act as communication hubs – relaying commands from the ground to lower-orbiting satellites and routing data from satellites to their operators to achieve a real-time relay capability for the entire orbit of a satellite. SDS provides real-time relay from the Keyhole imaging satellites, radar reconnaissance missions and other intelligence-gathering and technology satellites. 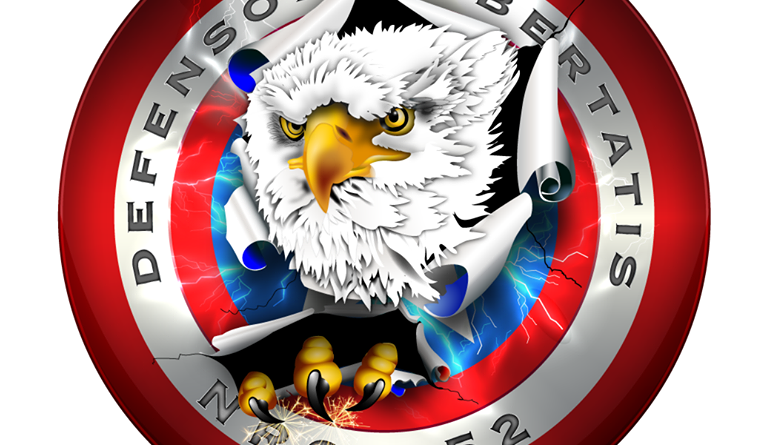 Additionally, SDS connects Air Force Satellite Control Network ground stations and relays communications from Air Force aircraft.